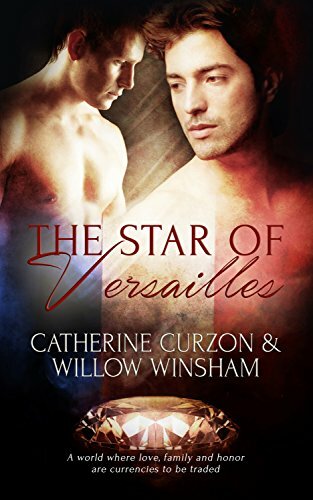 We're travelling back to France for today's story and into the very heart of Versailles in the company of a lady who won the friendship of a queen. So far we've met women who were scandalous, those who were pious and some for whom ambition was all and today we'll spend some time in the company of a celebrated beauty, loved by some as a friend, loathed by others as a profligate gossip. It's time to get to know the Duchess of Polignac, confidante of Marie Antoinette and doyenne of Versailles. Known to those close to her as Gabrielle, the Duchess was born to Jeanne Charlotte Hérault and Jean François Gabriel, comte de Polastron, seigneur de Noueilles, Venerque and Grépiac. 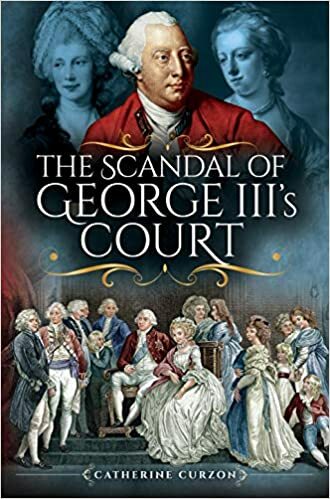 Despite the somewhat impressive titles and the fact that the family could trace their lineage back through generations of aristocracy, the latest Count and Countess were deeply in debt and living in reduced circumstances. When Gabrielle was just three Jeanne passed away and the little girl entered a convent to complete her education. 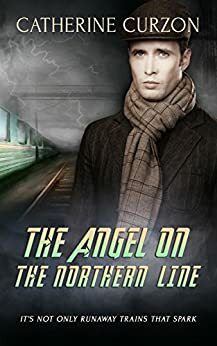 She emerged at the age of 16 as a beautiful and intelligent young lady, just in time to become engaged to Jules François Armand, marquis de Mancini and an officer in the Royal Dragons. On 7th July 1767, Gabrielle and Jules were married. Although Jules received an annual salary of 4000 livres, it was left to the young man to support his noble and, it has to be said, debt-ridden family. The marriage was an amicable enough match and eventually produced four children, some of whom would go on to lead illustrious lives themselves. 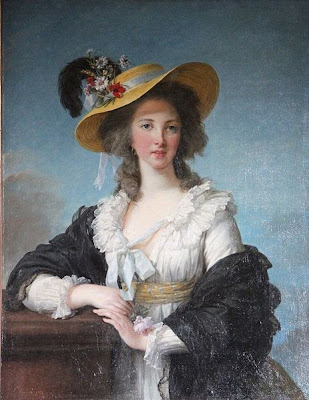 At the invitation of her sister-in-law Gabrielle attended a reception at Versailles in 1775, striking up and instant friendship with Marie Antoinette. 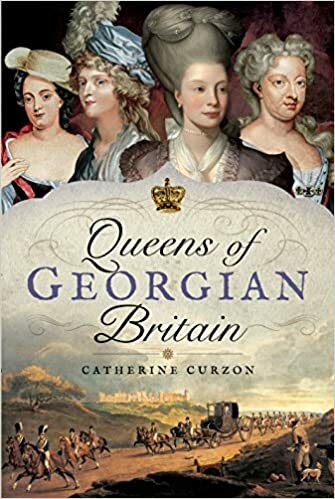 When the queen discovered that Gabrielle would be unable to afford to maintain a place at court, she settled the family's debts, found an appointment for Jules and arranged accommodation very close to her own. 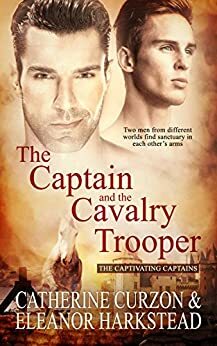 As other nobles and courtiers looked on in amazement, the families of Gabrielle and Jules found themselves enjoying a sudden and remarkable reversal of fortune. Ignorant of the resentment of others, the couple were eventually given the titles of duc and duchesse de Polignac, which did little to increase their popularity. 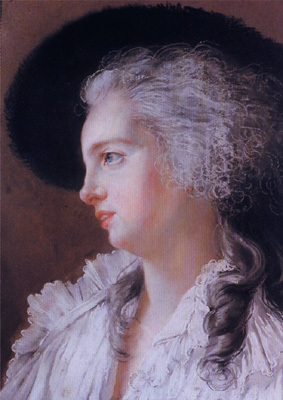 Marie Antoinette seemed more settled with her friend in residence and Louis XVI welcomed the positive impact of Gabrielle's influence, as did other members of court but she made powerful enemies who were suspicious of this woman who had seemingly come from nowhere and landed right in the heart of the royal household. Unsurprisingly, gossip began to swirl about the relationship between the queen and her beautiful friend pornographic pamphlets were circulated, alleging that Gabrielle was one of many lovers favoured by the supposedly immoral queen. 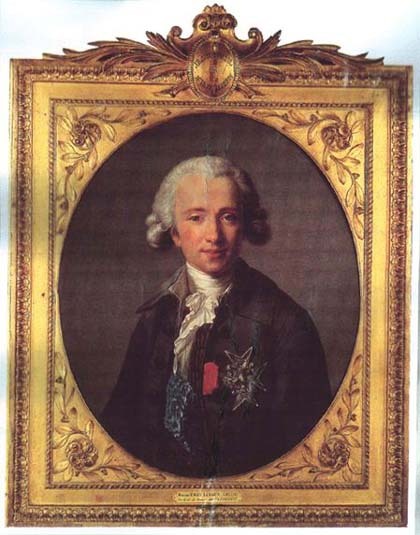 Marie Antoinette was not the only rumoured lover of Gabrielle and there remain claims that she was passionately attached to Joseph Hyacinthe François de Paule de Rigaud, comte de Vaudreuil and Captain of the Royal Guard. 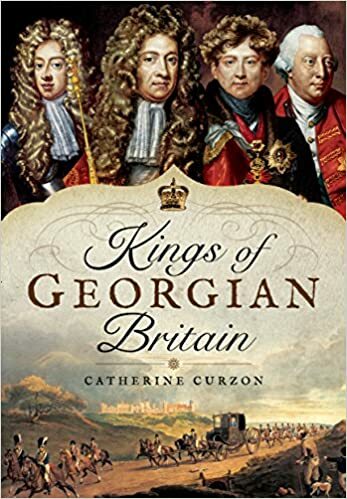 However, Rigaud was not popular with the queen and when rumours spread that Gabrielle and the ambitious courtier had had a child together, the royal couple dismissed such intrigues out of hand. 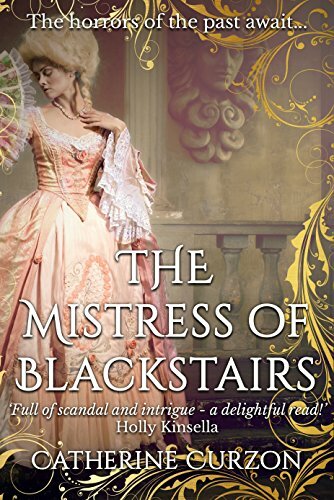 Although she was the subject of gossip, Gabrielle was far from averse to creating a little scandal herself. 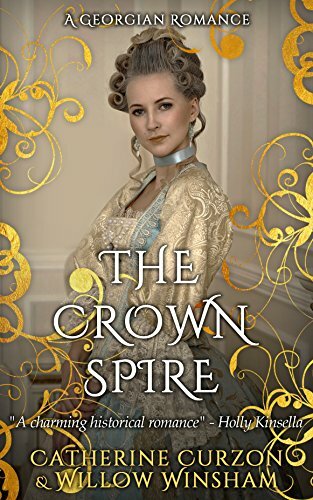 Using her exalted position to her advantage she fiercely guarded Marie Antoinette's social circle, living in luxury that others might only dream of and spending to her heart's content. Her standing was further increased in 1782 when Gabrielle was given the position of Gouvernante des Enfants de France, much to the horror of her fellow courtiers who could hardly believe that a relative nobody would be awarded such a pivotal role. 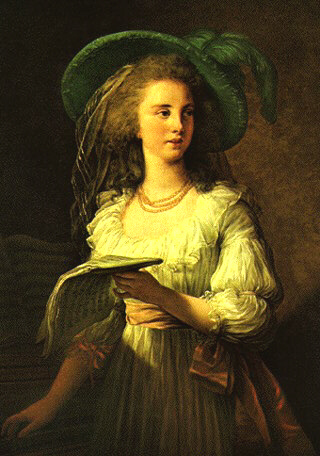 However, Gabrielle and Marie Antoinette grew a little distant from one another in 1785, perhaps as a result of her ties to the manipulative comte de Vaudreuil, and Gabrielle took a trip to England where she became friends with another famed woman of the Georgian era, Georgiana, Duchess of Devonshire. As the saying goes, absence did make the heart grow fonder and the two women renewed their friendship upon Gabrielle's return to France. They remained close as the shadows of revolution descended over Paris, with Gabrielle taking a vocal and unshakable ultra-monarchist stance, alongside the comte d' Artois, later to become Charles X. When the Bastille fell, the king ordered the Polignacs to leave France and they fled for the safety of Switzerland. Although Gabrielle and Marie Antoinette wrote to one another frequently, the close friends were never to meet again. From the safety of her refuge Gabrielle could only watch as her friends went to the guillotine, all efforts to save them exhausted. Gabrielle fell ill whilst in exile and died soon after hearing of Marie Antoinette's death; following her death her family claimed that she had died of a broken heart and indeed, died of sorrow would be her epitaph. She is remembered by some as a flamboyant icon of the Ancien Régime and by others as a profligate, gossiping social climber. Beautiful, favoured and influential, Gabrielle certainly came a long way from that convent education - happy birthday, Duchess! I'd say she sailed dangerously close to the wind having rekindled her friendship with Marie Antoinette just in time for the revolution! It's an interesting relationship and Yolande's part in it seems pretty well intentioned...! They certainly flourished in one another's company!